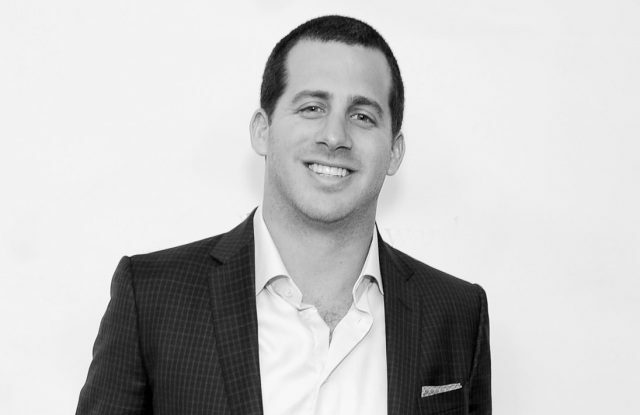 Adam Freede, newly promoted from president to chief executive officer of MadaLuxe Group. MadaLuxe Group’s former ceo, Sandy Sholl, has been named executive chairman and will continue to oversee retail, e-commerce and marketing. Sholl is the mother of Freede. They cofounded the company in 2010. The family-owned and -operated company, based in Seal Beach, Calif., has a unique business model. It’s involved in the distribution of luxury goods to off-price retailers as well as distributing luxury timepieces from Ferragamo, Versace and Versus Versace to regular-priced retailers. In addition, MadaLuxe has just begun rolling out its own off-price luxury boutiques, called MadaLuxe Vault; the company operates e-commerce and is an equity owner of Haute Hippie. Among the latest initiatives, MadaLuxe signed a lease on Broadway in Manhattan’s Garment District for a 9,000-square-foot showroom and office which is expected to open this spring. MadaLuxe’s existing office locations in the city will be consolidated into the site. Also, MadaLuxe disclosed that it will open in mid-April its second MadaLuxe Vault boutique, a 3,500-square-foot unit in San Clemente, Calif. 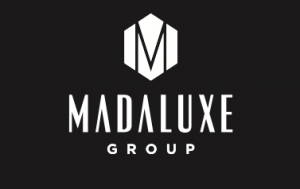 The first MadaLuxe Vault opened in December in the Citadel Outlets in Los Angeles. Its 3,000-square-foot space at the Citadel sells luxury brands at off-price including women’s and men’s apparel, accessories and footwear. Freede has been responsible for forging deals with brands and retailers. As ceo, he will lead growth strategies and infrastructure advances as well. According to Freede, the company’s wholesale business represents more than $200 million in retail sales. He does not disclose his own company’s volume. Asked what motivated the executive changes, Freede said, “We thought the time was right to make the switch for a couple of reasons. I am really ready and hungry for the opportunity and we have a big focus on building out our infrastructure, logistics and other capabilities to capitalize on the initiatives we have.” He said he will be focused on both “driving the business on the front end and integrating every components of our back end to support our growth.” He acknowledged that further management changes could occur in the near future. “Part of being a great ceo is knowing when it’s time to hand off to someone who can do a better job,” said Sholl. “It’s the right time to do it. We are evolving and building omnichannel operations. This allows us to divide and conquer.” She said she will continue to be involved in the buying and focusing on the brand culture, direct-to-consumer and retail operations. 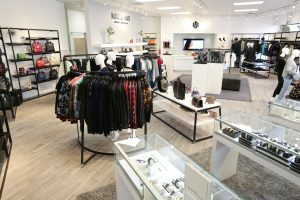 “For this year, we are planning for an additional three openings after San Clemente,” Sholl said, emphasizing that the retail rollout has to be very carefully orchestrated so that locations don’t disrupt business at retailers that it supplies, such as Saks Off5th, Nordstrom Rack and Neiman Marcus Last Call, or at brand-operated stores. “It’s our job as partners with luxury suppliers to find good solutions for distribution that don’t disrupt any business, and distribute with the ultimate level of integrity,” Sholl stressed.